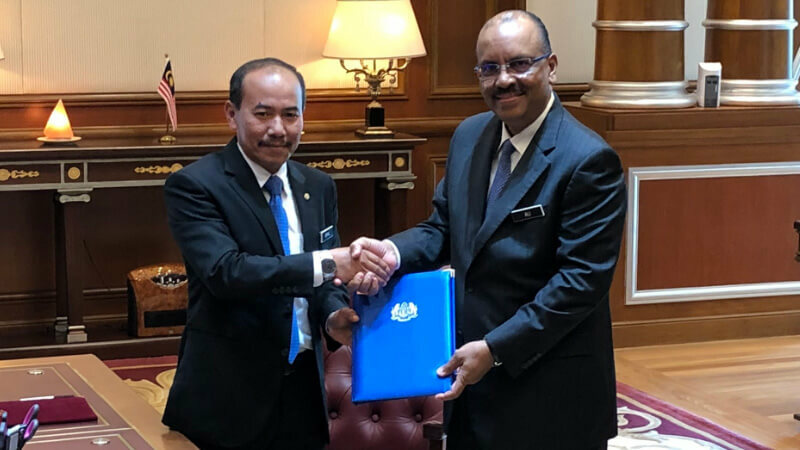 KUALA LUMPUR (Aug 28): Datuk Seri Dr Ismail Bakar, the current Treasury Secretary-General, has been appointed as the new and 14th Chief Secretary to the government, effective tomorrow. Ismail replaces Tan Sri Dr Ali Hamsa, who held the post since 2012 and is due for retirement tomorrow. In June, Ismail was named as the Treasury Secretary-General, replacing Tan Sri Irwan Serigar whose tenure was cut short not long after the Pakatan Harapan coalition was installed as the government following a resounding victory in the 14th general election on May 9.